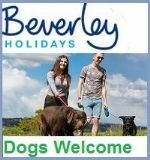 Paddock House Farm Holiday Cottages offers Luxury Dog Friendly Self Catering Holidays within the most beautiful parts of the Derbyshire Peak District National Park. 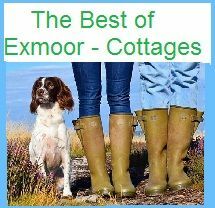 We have 6 Luxury Cottages available sleeping from 2 - 38 persons in any combination. 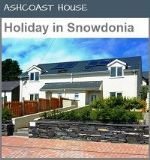 Ash Holiday Cottage and Beech Holiday Cottage have 3 bedrooms sleeping 6-8 persons. 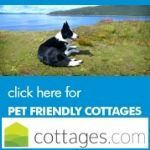 All our Dog Friendly Holiday Cottages are surrounded by spectacular countryside with open views. We have 5 acres of grounds for you to explore and plenty of walks in the surrounding area. 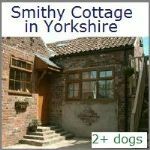 Oak Holiday Cottage has 3 bedrooms sleeping 5-7 persons. 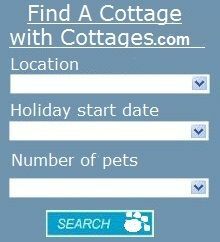 Hazel Holiday Cottage has 2 bedrooms sleeping 4-6 persons. 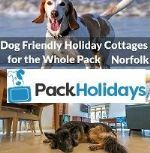 Elm Holiday Cottage has 1 bedroom sleeping 2-4 persons and Cherry Holiday Cottage has 1 bedroom sleeping 2 persons..
All of the Holiday Cottages are fitted out to a very high standard. The kitchens comes complete with electric hob and cooker, dishwasher, fully fitted cupboards and dining table and are equipped with all the cutlery & crockery you will need. The sitting / lounge area's have ample seating including a sofa bed, TV, DVD, Freesat (Freeview via satellite) and Video. All bedrooms have standard size double bed or single beds, pine chest of draws and wardrobes, CD alarm clock radios. The main bathrooms come complete with shower over the bath, wash hand basin and wc. 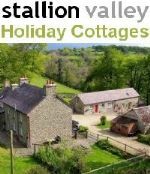 Some cottages have open fires for cosy evenings in. 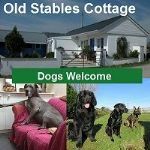 We have on site dog kennels should you wish to pop out for a meal locally. Additional facilities: 5 acres of gardens - Fully equipped laundry room - Large areas for Ball games etc - Barbeques - Lots of separate picnic areas with picnic tables . 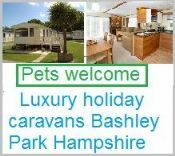 Facilities - Linens provided - Small Children welcome - Off road parking - TV - DVD - Satellite - Open fire - Washer Dryer - Dishwasher - WiFi - Bath. Outdoors: 35 acres of grounds.